Episode 100: City of Pittsburgh EMS Old Timers Podcast. Robert Farrow, Dave Lindell, Mike Yee and Tim Gaughan join me for a free flowing conversation. 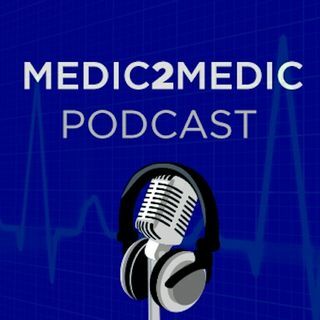 We talk about their humbling beginnings in EMS and how they became a Pittsburgh Paramedic.They talk about the good and sad times as well as some stories that may never have been told before. This is number 100 of the podcast, the guests had no idea that this would be number 100 (neither did I at the time). I just want to say a big thank you to ... See More all of you for the support to reach this milestone. Here is to another 100!